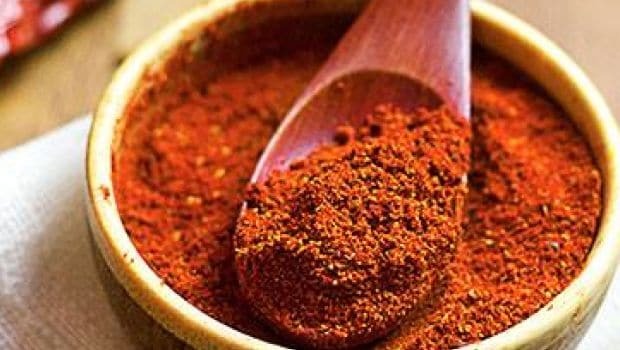 10 Home-made Masalas That Will Make Your Cooking Flavoursome! Preparing a meal from scratch is a centuries-old culinary tradition in India. 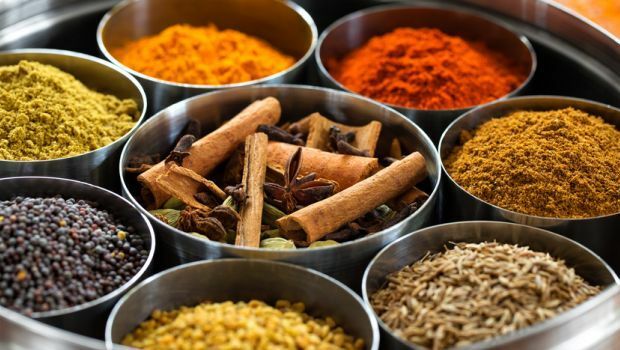 Women would spend considerable amounts of time doing the prep for each Indian delicacy, and this is a custom still observed in various households across the country. 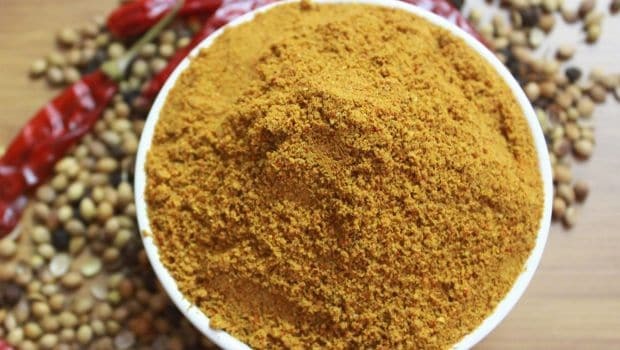 Masalas used in curries and stir-fries are typically made with hands although some resort to ready-made condiments now, which are easily available in the markets . However, nothing can beat home-made masalas, especially the flavours they impart when they are freshly blended. These masalas can completely change the look and taste of the food. It does get easy to add ready-made masalas in the food considering the time constraints and busy lives that we lead. 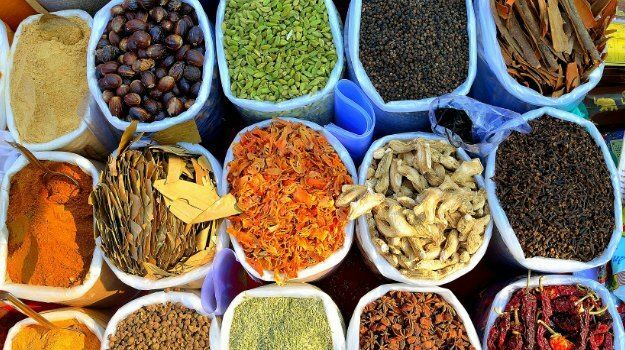 But worry not; we have picked 10 best simple masala recipes for the delicacies that are commonly cooked on a day-to-day basis. All you need to do is to keep your blender and said ingredients ready, and voila, your home-made masalas are ready to use. Sun all ingredients or place them over an oven to rid them of any moisture. Then grind them to a powder in a food processor. Mix all the ingredients, blend in a blender and store in air tight container. In a pan, dry roast all the ingredients (except for dry mango powder and suger) till it they golden brown on a low medium flame. Roast for a few minutes (till some nice aroma is released). Then add the dry mango powder and roast for a minute. Switch off the flame cool and add sugar powder and mix well. 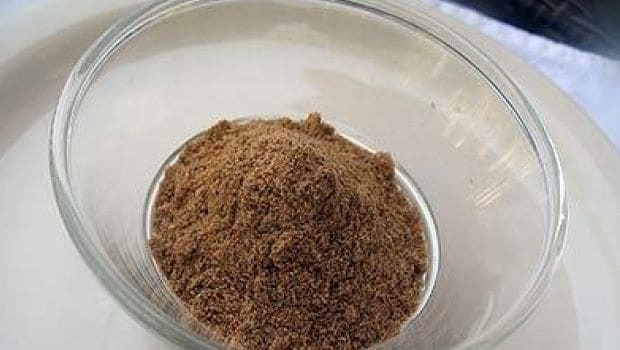 Once the mixture cools down completely, grind it to a fine powder in a mixer. 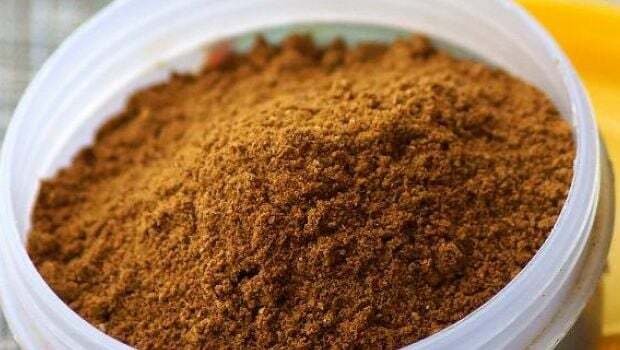 Add all the whole spices and grind to make powder, then add the grinned powder to the powder spices and mix well. store in air tight jars. Roast all the ingredients, except the turmeric powder, till very slightly colored. 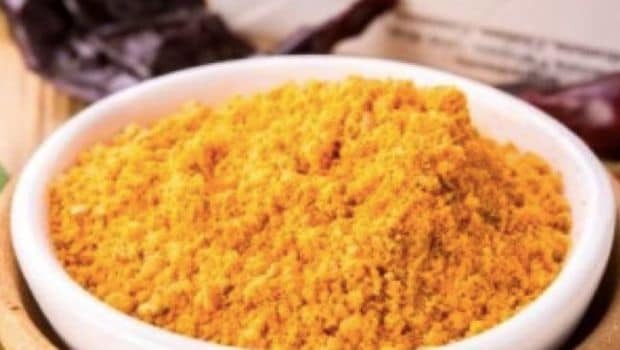 Remove from the heat and cool, and grind to a powder and mix in the turmeric powder. 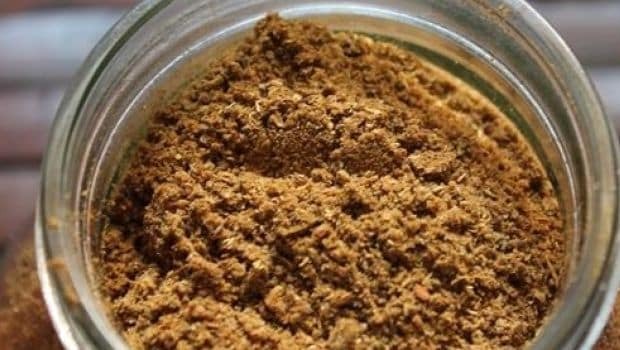 Store this masala in an airtight jar. Roast the dals together in two teaspoons of oil, till golden brown. Add red chillies and roast for two minutes. Add the tamarind, hing powder, sesame seeds, jaggery and salt. Mix with sesame oil and eat with idlis and dosas. Can be stored for two to three months. Grind together cumin seeds, whole black pepper, coconut powder and Mace. 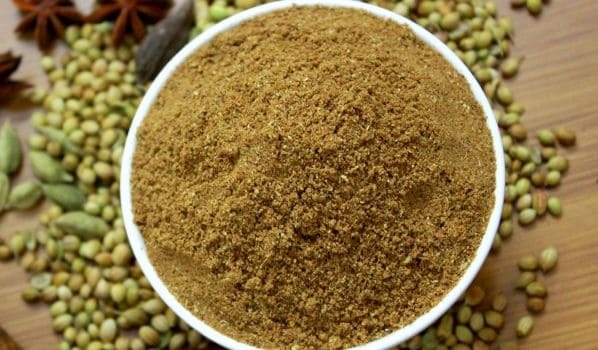 Shift in a bowl, add turmeric, salt, red chili powder, coriander powder, cardamoms, bay leaf, tartary along with few drops of kewra essence. Mix well. Pour into bottle. 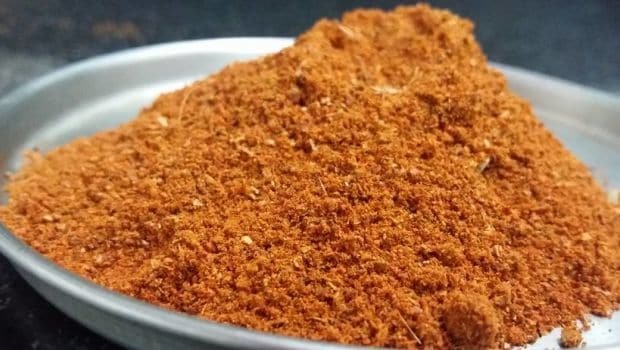 This masala is enough for 1 kg mutton and chicken korma. What Makes Indian Accent's Chef Manish Mehrotra Lose His Cool?